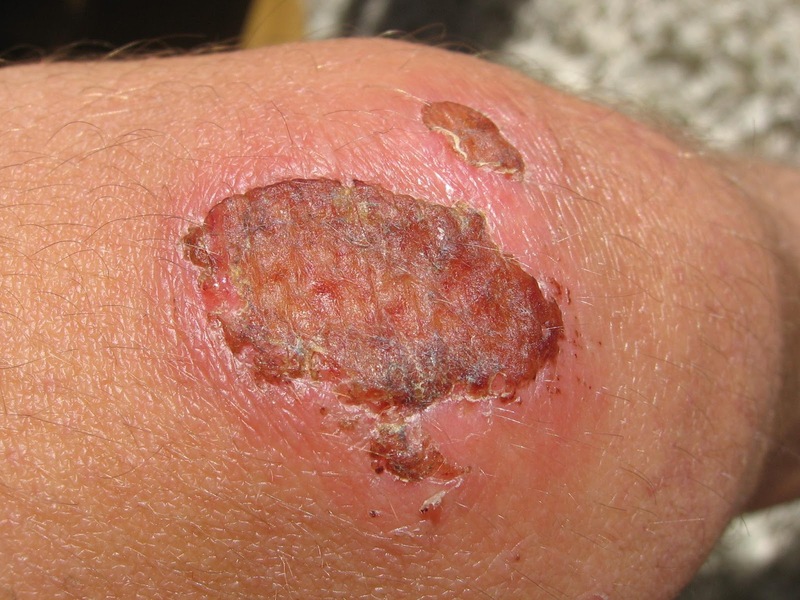 "We discovered that a specific protein, thrombospondin-2 (TSP2), is elevated in wounds of patients with diabetes as well as in animal models of diabetes," said Britta Kunkemoeller. "To determine whether TSP2 contributes to delayed wound healing, we genetically removed TSP2 from a mouse model of diabetes and observed improved wound healing. Our study shows that TSP2 could be a target for a specific therapy for diabetic wounds."